Kunsthall Stavanger Director Hanne Mugaas is listed as one of the 20 most influential young curators in Europe by the online art magazine Artsy. In the article Hanne Mugaas is mentioning Judith Bernstein´s exhibition as her most recent career highlight. This exhibition is on view in Stavanger until May 15. 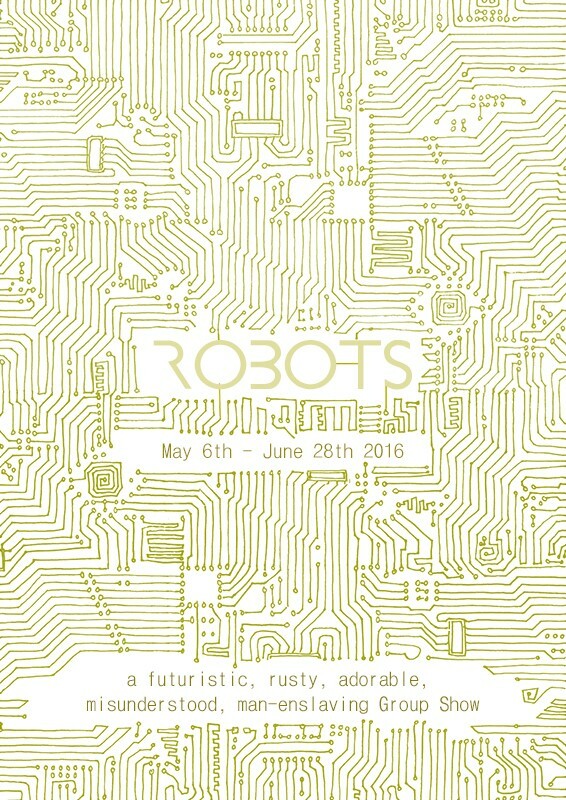 Submit your interpretation of the theme ”Robot” by April 11th, 2016. Blank Space is a creative ambitious space that works to bridge the many gaps in the art world today. From bringing art to an accessible to showing underrepresented art forms in our gallery, Blank Space has become instrumental in a healthier and stronger art world in Oslo.